Bhopal the capital of the Indian state of Madhya Pradesh and the administrative headquarters of Bhopal district and Bhopal division. Bhopal is known as the City of Lakes for its various natural as well as artificial lakes and is also one of the greenest cities in India. Bhopal houses various institutions and installations of national importance, including ISRO's Master Control Facility and BHEL. 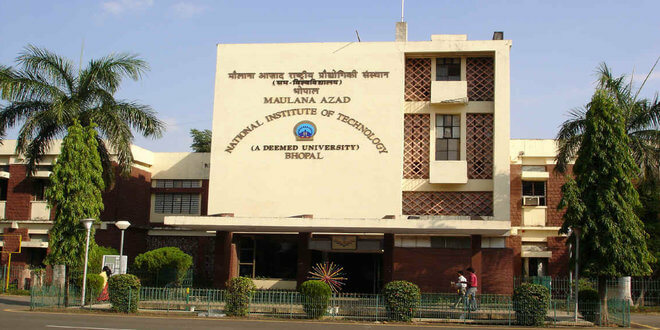 Bhopal is home to the largest number of Institutes of National Importance in India, namely Indian Institute of Science Education and Research Bhopal(IISER), Maulana Azad National Institute of Technology Bhopal(MANIT), School of Planning and Architecture Bhopal (SPA), and All India Institute of Medical Sciences, Bhopal(AIIMS). 7. Sanchi University of Buddhist-Indic Studies.